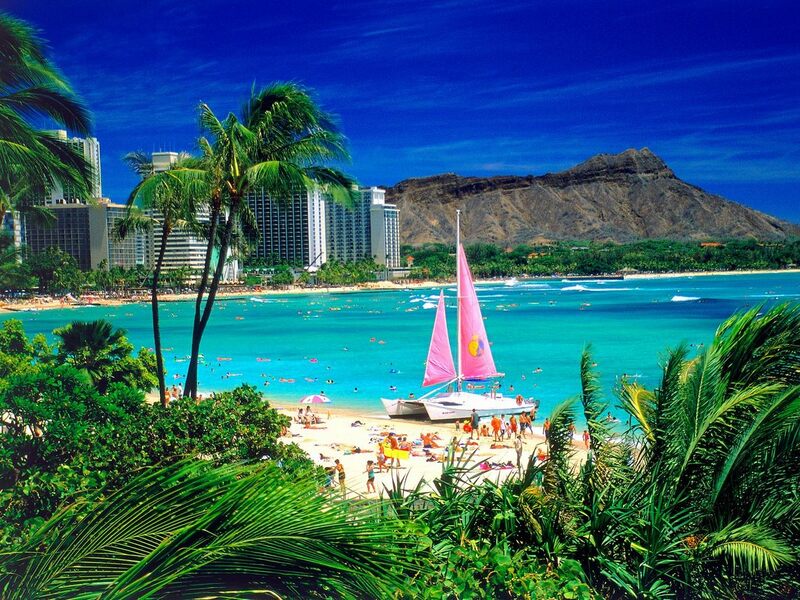 WARREN -- Some vacationers to Hawaii in February will soak up sunshine and know they're doing it for a good cause. The Warren Consolidated School District's enrichment department is offering a seven-night trip to the island of Oahu, and plans to use the profits to subsidize low-enrollment after-school courses like cardiopulmonary resuscitation (CPR) and sign language. If all 52 tickets are sold, the district would make $3,328. "It's important to offer classes like CPR to the community. But they would have to be cancelled if only a few people enroll," said tour leader Anton Anderssen, who teaches other courses for the district. "This is a way to keep those classes available." Like other public school districts, Warren Consolidated doesn't use tax money to offer recreation, self-help and other classes to both adults and kids on subjects as diverse as financial planning, flower arranging and karate. Instructors are hired on a contractual basis and paid from student tuition. But if enrollment is too low, classes are cancelled. CPR, a technique for reviving someone whose heart has stopped, is often one of those thinly attended classes, according to program coordinator Madeline Kempa. "On the other hand, Anton teaches a course called Gift in a Jar that we never have trouble filling," Kempa said. "In fact, I've had to add a sixth class in it this semester." Gift in a Jar is an arts and crafts class. Money raised from the trip to Honolulu will be used to compensate some instructors in classes that aren't self-financing, Kempa said. "We're saying these classes are important." Last fall, 251 classes were offered -- but only 136 actually were conducted, with 2,061 participants. This past spring, 117 classes were held with 1,351 participants. Kempa hopes to sell many of the 52 available tickets to teachers and their spouses, though the trip is open to the public. Kempa said she's working on other fund-raising tours, possibly to Branson, Mo., Nashville and the Caribbean. 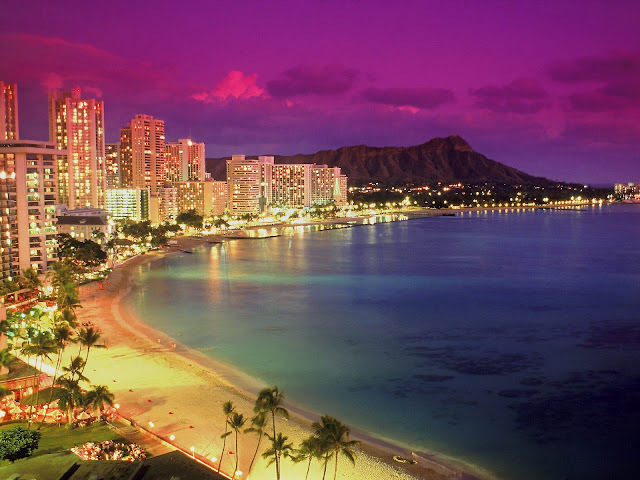 The Warren Consolidated Hawaii trip is scheduled Feb. 19-26 during the school district's winter break. The deadline for reservations is Sept. 17. The price is $999 per person, double occupancy. The district will get the entire $64 markup of each ticket. For information, call (586) 574-3207.